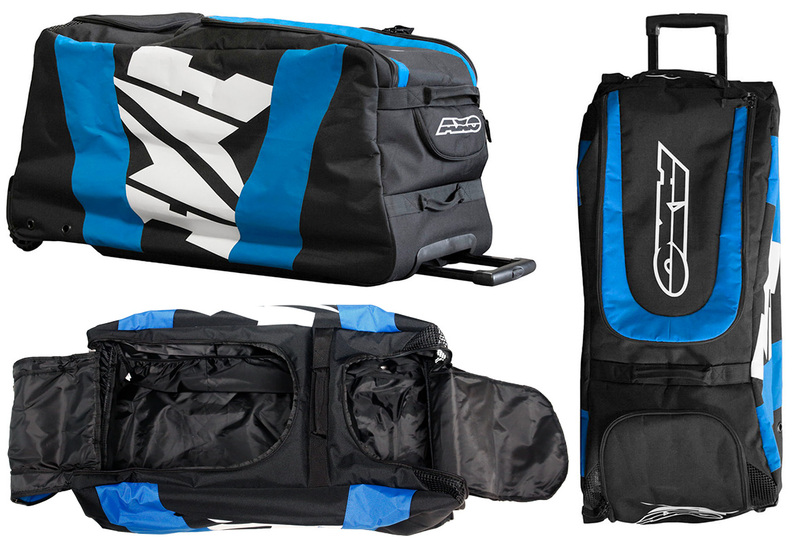 AXO Wheelie enduro / cross backpack (Trolley). Extendable handle for easy transport. Multiple interior and exterior pockets. A super offer of Outlet Moto.